Tips, news, deals, and geek stuff for users of Kobo devices and apps. 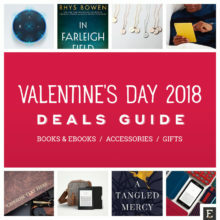 Explore the most attractive deals for Valentine’s Day 2018, in one handy list. 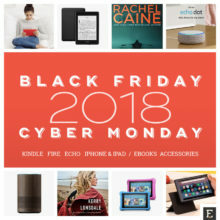 Books, ebooks, devices, and accessories! 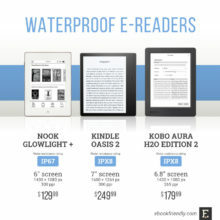 We’ve compared waterproof e-readers from Amazon, Kobo, and Barnes & Noble to let you realize water resistance is not the most important feature. 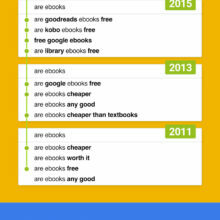 Google web search can bring interesting information about what internet users think about electronic books. 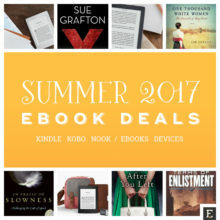 Summer 2017 Kindle, Kobo, and Nook deals – all in one place. For ebooks, devices, and accessories. Updated frequently. Everything you wanted to know about the new waterproof 6.8-inch Kobo Aura H20 (2017). 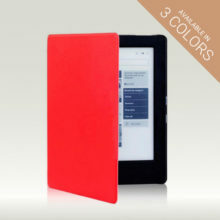 Product details, comparisons with other waterproof e-readers, full tech specs, and more. 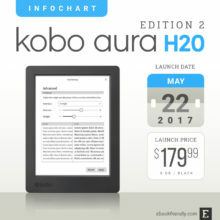 Take a look at the new waterproof e-reader Kobo Aura H2O Edition 2 (2017). With the 6.8-inch screen, $179.99 price tag, and IPX8 water resistance rating, it’s a successor of the Aura H2O. New ebook subscription, launched by Kobo and Bol.com, is available in Belgium and the Netherlands for a monthly fee of €9.99. The list includes original Kobo cases for Aura One and Aura Edition 2, as well as covers from other producers, found on Amazon, Etsy, eBay, and Rakuten. 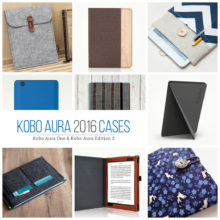 Designed specifically for the 2016 Kobo Aura One e-reader. 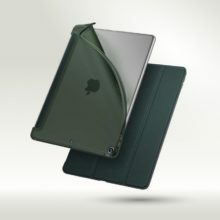 This book-style case is ultra lightweight and offers solid protection at a reasonable price. Available in Red, Black, and Blue.